Indy Audio Labs makes the finest in top-end audio components for sophisticated sound and video connoisseurs who demand the most precise and innovative technology in their home theater or 2-channel setup. Indy Audio Labs technologies and electronic systems don't just deliver outstanding audio and video playback. That they do, in spades. 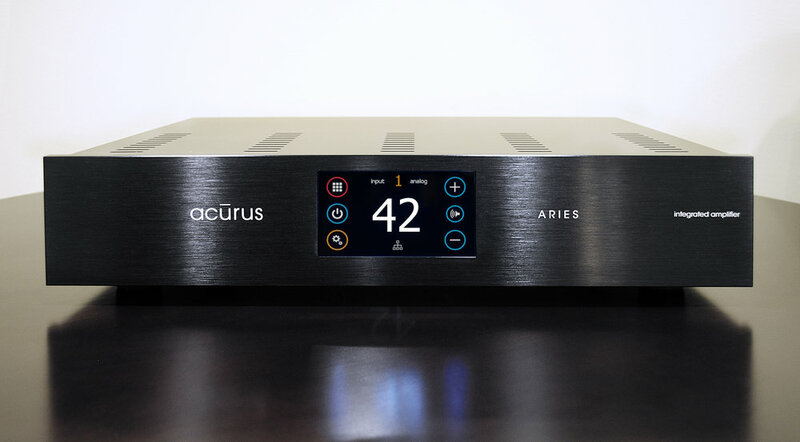 Beyond clean, pure audio, our immersive surround processors, pre-amplifiers, and amplifiers take full advantage of network connectivity to deliver a new level of control and confidence to our customers, plus they provide a contemporary IoT experience. Our product UIs are aesthetically pleasing, incredibly functional, and instantly mobile friendly. Simple yet elegant design requires sophisticated, careful engineering. True innovation comes from a rigorous approach to problem definition and product development. Indy Audio Labs' engineers and designers are dedicated to bringing that approach to every product we develop. 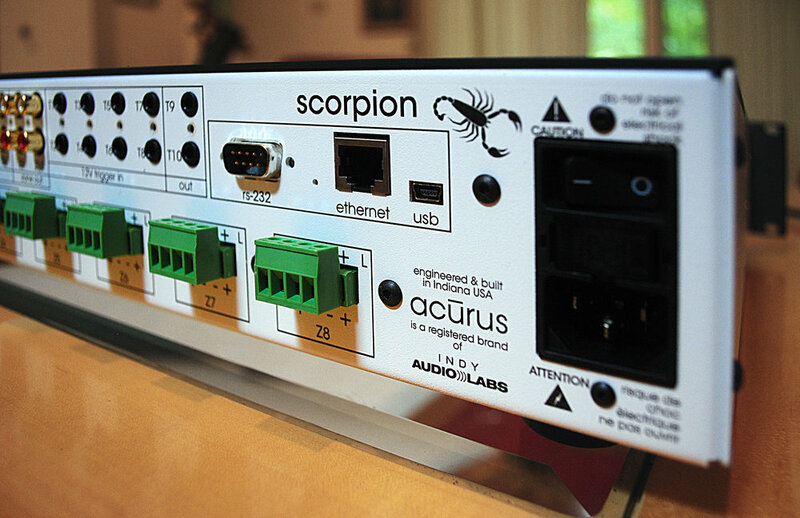 Indy Audio Labs' Aragon and Acurus consumer audio products are perfect examples of our work -- designed and built to exacting specifications in Indiana, USA using our own proprietary hardware, software, manufacturing and test technology. Our products demonstrate this dedication to cutting-edge technology and quality every day in home cinema installations around the world. 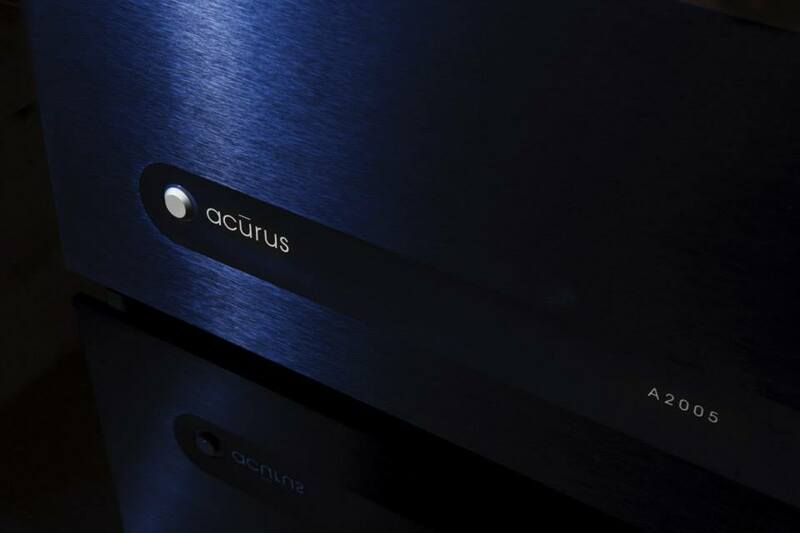 People who enjoy our products range from the discerning audiophile listening for acoustic nuances to the movie-loving family ready for the latest in immersive surround technology. © 2009-2019 Indy Audio Labs, LLC.